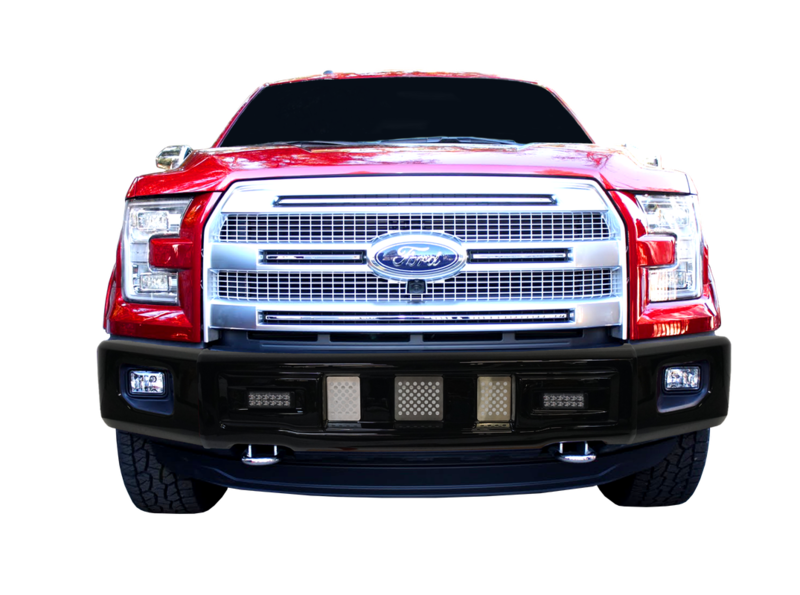 Ecoological’s new bumper covers for the F-150 are a brand new economical customization platform for easily achieving unique styling options in addition to covering chrome, dents, rust, and adding a layer of protection to the bumper from road debris. 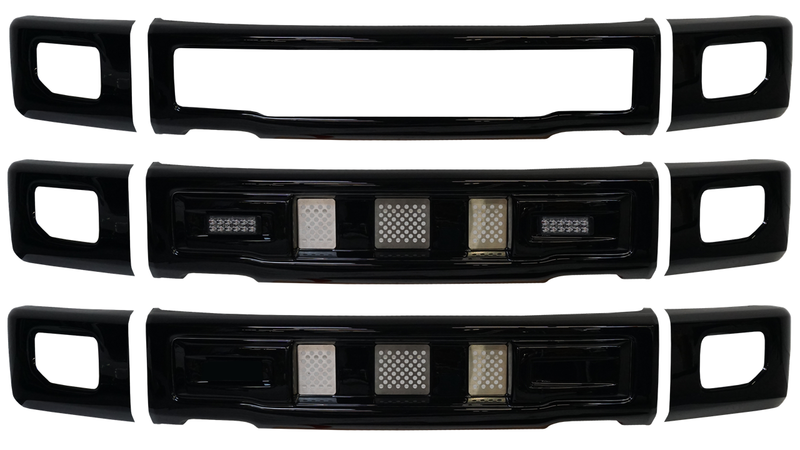 These BumperShellz are designed to easily mix and match color schemes, and allow for customers to add grille inserts and LED lights to their bumper. Since modifications are added to the bumper cover instead of the bumper itself, the bumper is spared from drilling or sanding which would cause permanent damage. BumperShellz are custom formed covers that fit over the OEM bumper to completely cover the original surface. They require no permanent alteration to the vehicle which makes them a great way to customize a leased vehicle or protect a truck’s resale value.